… is exactly as epic as you imagine. 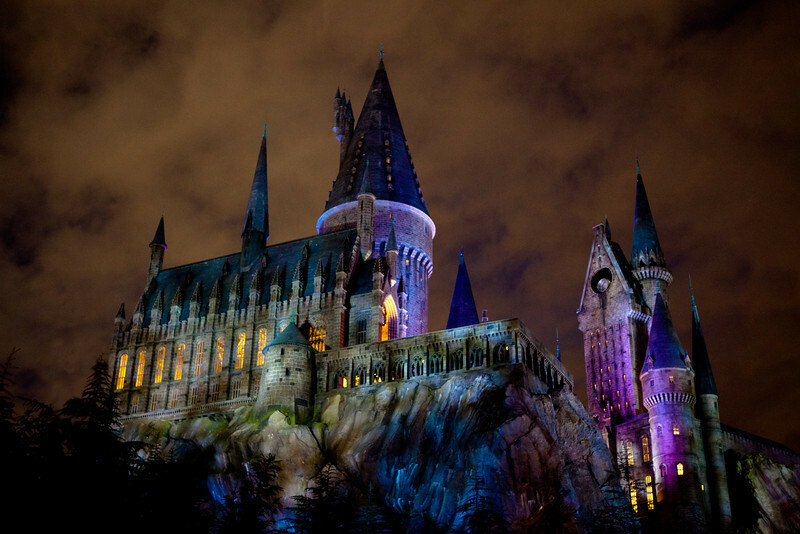 The Wizarding World of Harry Potter, Universal Studios Florida. 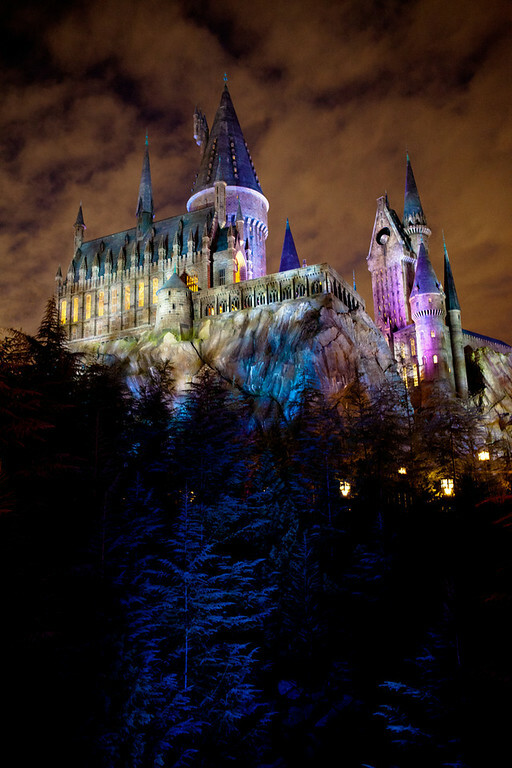 January 7 This entry was written by Jeff Lee, posted at 4:03 pm, filed under random photo, travel and tagged Florida, Harry Potter, Hogwarts, Islands of Adventure, muggle, nerd, Orlando, random photo, travel, Universal Studios, Wizarding World of Harry Potter. Bookmark the permalink. Follow any comments here with the RSS feed for this post. Post a comment or leave a trackback: Trackback URL.